Welcome to a new colour challenge at Colour INKspiration Challenges. You all probably know by now that our Colour INKspiration Challenge is a facebook challenge. 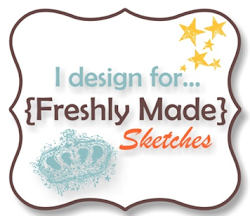 The design team provide inspiration for you in the way of a blog hop. After being totally inspired by our blog hop, we would love to see you link up a project to our facebook group. Peaceful Noel is such a pretty set and was itching to be fussy cut. I’ve stamped the leaves in a combination of Old Olive and Rich Razzleberry Inks. The sentiment is also from Peaceful Noel and is stamped in Blackberry Bliss. The corners of my Whisper White Cardstock have a little bit of jazzing added to them. The stamp set the corner stamp comes from is called Around The Corner. These have also been stamped in Blackberry Bliss. The circle behind my sentiment is from Festive Farmhouse Designer Series Paper – I can’t tell you how much I am loving this pack – although I probably just did…. I have used some strips of Blackberry Bliss and Rich Razzleberry Cardstock and a smidge of Rich Razzleberry Velvet Ribbon. The next hop along the way is a gorgeous creation designed by Monique Fielder. Have fun hopping! 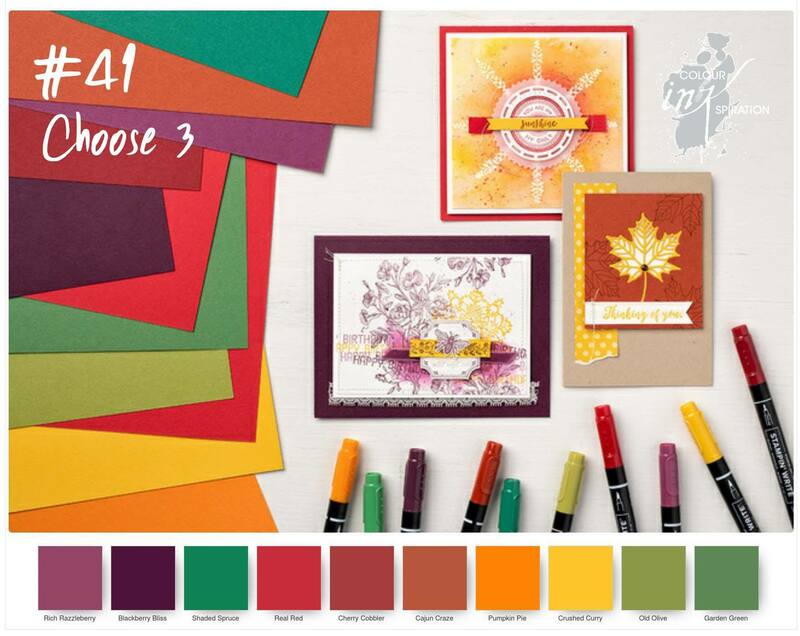 Great colour combination,you do wonderful leaves and berries…..
oooh, these colours are awesome for a Christmas Card! What a lovely card – and the corner detail is just lovely! You always amaze me with you fussy cutting!! beautiful card Narelle, I love the corner detail too!